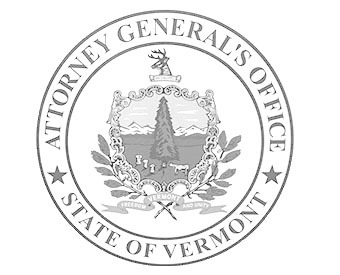 The Vermont Attorney General’s Office announced that it has reached a settlement with a Vermont solid waste removal business for violations of Vermont’s Waste Transportation Rules. Through the court-approved settlement, County Waste and Recycling Service, Inc., doing business as Ace Carting (Ace Carting), resolved claims that it had violated Vermont’s Waste Transportation Rules, including claims relating to transporting solid waste without a permit and the failure to file quarterly franchise tax returns with the Agency of Natural Resources (ANR). Vermont’s permit and reporting requirements for commercial solid waste haulers are aimed at reducing the threat to public health and the environment that comes with the transportation of wastes. After notice from ANR, Ace Carting acted quickly to apply for the required permits and provide its franchise tax returns. The Attorney General’s Office notes that Ace Carting cooperated with the State to come into compliance and settle the State’s claims. As a part of the settlement, Ace Carting also agreed to pay $49,500 in civil penalties for the violations. The settlement was approved by the Washington Superior Court on April 10th.